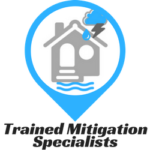 A nationwide fire and water mitigation contractor, RESTORATION PRO 24 offers emergency restoration services for flood and fire damage. 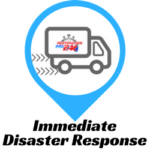 We offer 24 Hour Emergency Service, 365 days a year. 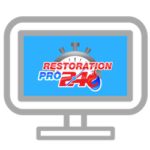 As an industry leader RESTORATION PRO 24 delivers a first class experience and has technicians standing by to clean and restore your home or business today. 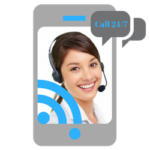 Our emergency service help center is open 24/7. An agent will talk you through what to do if you have had a disaster. 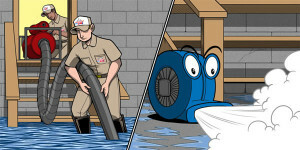 Response time plays an important roll in water and fire cleanup and recovery. Our technicians are equipped at all times for immediate disaster response. Standardized mitigating and remediating water damage, fire damage or mold. 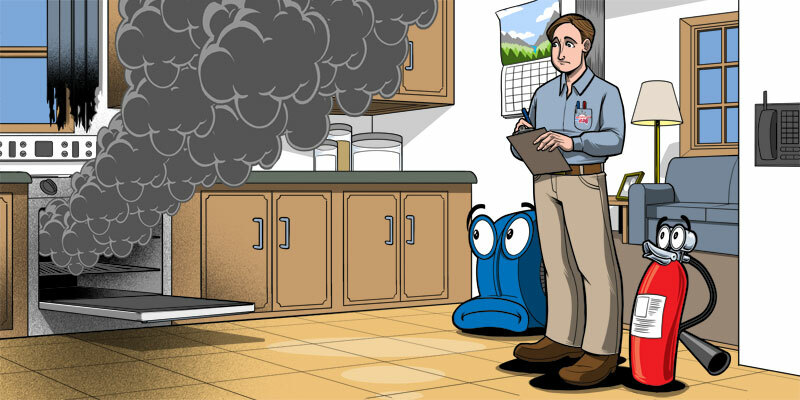 Understanding the conditions plays and important roll in properly mitigating a home or business from water damage or fire damage. 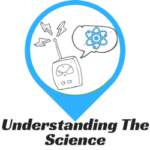 Our technology allows us to use science.